Stay and Play Just Steps Away! 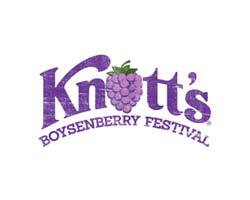 The Boysenberry Festival Package is the best way to experience Knott’s Boysenberry Festival. 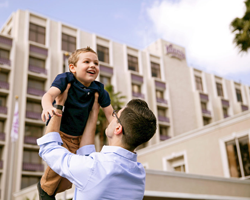 The package bundles the Hotel Stay, Theme Park Admission, Parking, and one Boysenberry Festival Tasting Card all in one! Make each morning easier and upgrade to the Breakfast-inclusive option. 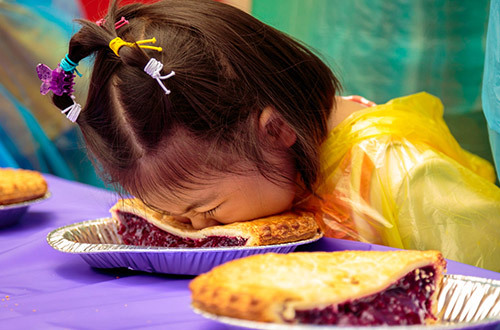 The Boysenberry Festival Package offers a savings of over $65 for a family of four! 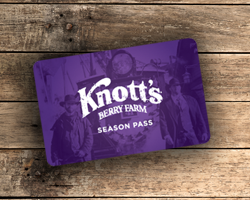 Your Knott's Berry Farm tickets, Tasting Card, and Parking Pass will be available for pick up at the Front Desk on the morning of your arrival date. Package admission may be used on the day of arrival, day of departure, or any day in between. 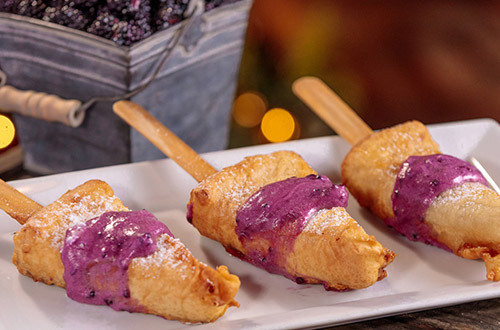 *Reservations consisting of multiple rooms will receive one Boysenberry Festival Tasting Card, per room. 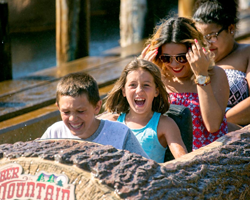 **A single-use Fast Lane ticket is valid for one-time use on one ride. 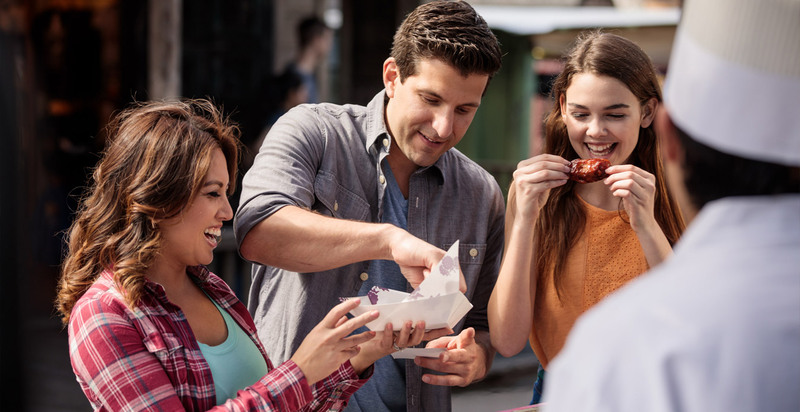 Single-use Fast Lane is different from a Fast Lane Pass – which may be purchased online at knotts.com or in-person. 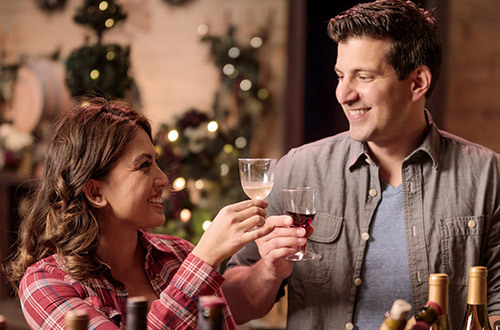 Reserve your stay online or call 714-995-1111 to reserve your Boysenberry Festival Package today. 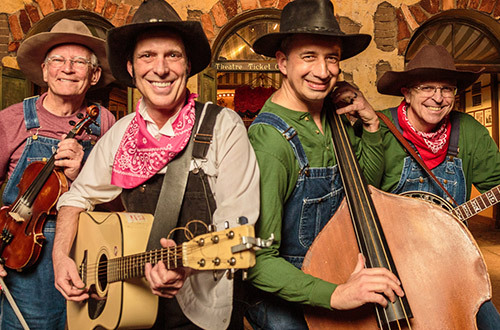 Available select dates March 29 – Sunday, April 28, 2019.